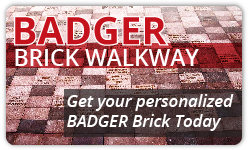 Learn more about becoming a Badger Foundation Member - Register today! 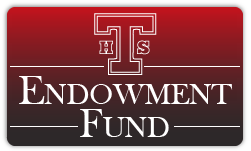 The Foundation is a nonprofit, charitable organization founded in 1982 to enable alumni, parents, community members, and business leaders to support the continued excellence of the education provided to our young people at Tucson High (now known as Tucson High Magnet School). The Foundation’s goal is supported by the fact that, throughout the United States, people are recognizing the importance of a strong and supportive educational environment in maximizing the potential of each student. 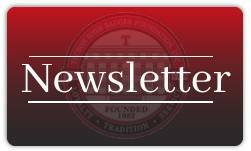 We hope that you will join the members of the Badger Foundation in supporting Tucson High’s students, faculty, administration, and alumni in their efforts to ensure that Tucson High’s traditions of excellence and achievement in academics, athletics, fine arts and technology will continue well into the future.